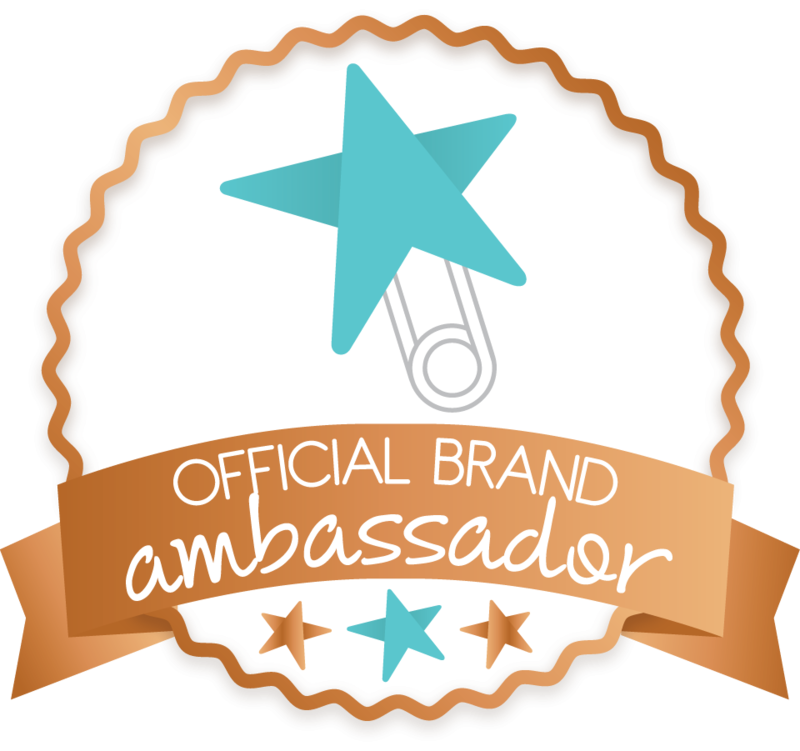 Just a few weeks ago, Diaper Dawgs made the announcement of another new product. 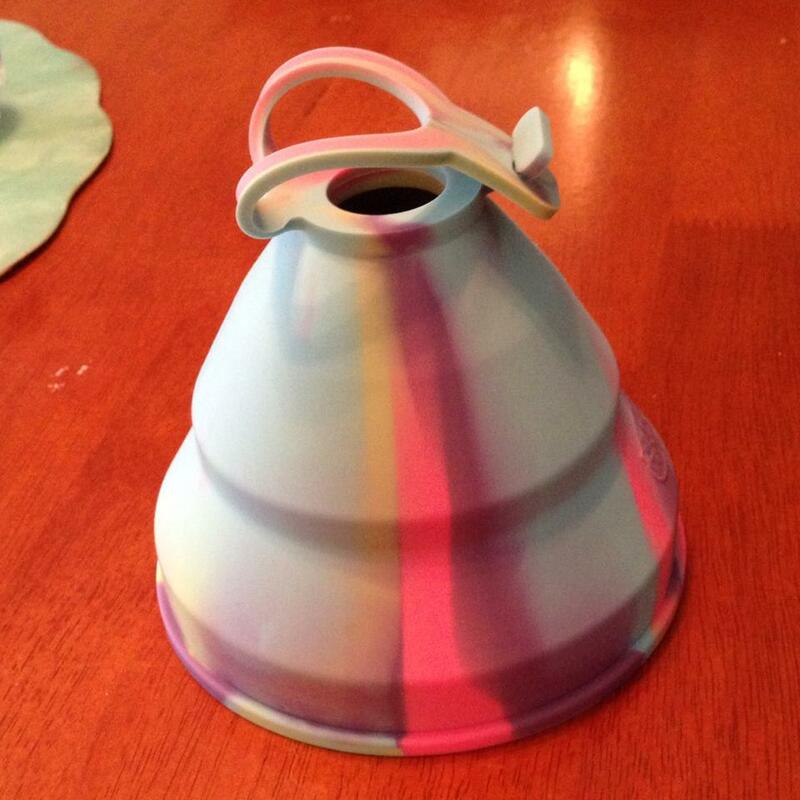 It was kept secret for a bit and then once it was announced, no one had seen a real picture of this new product! 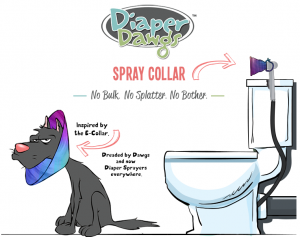 Just a few days ago, Diaper Dawgs released a picture of the Diaper Dawgs Spray Collar. It will soon be made available for purchase to help you tackle the dirty mess that comes along with cloth diapers! 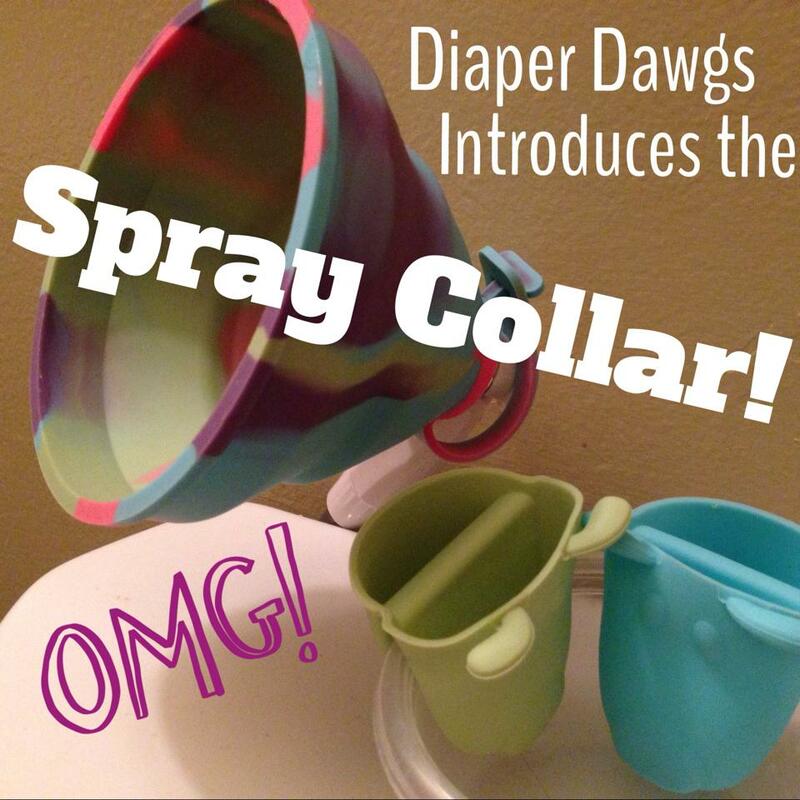 The Spray Collar is light weight, durable, and matches the other Diaper Dawgs’ products! The best part, it DOES NOT affect your sprayer in any way. 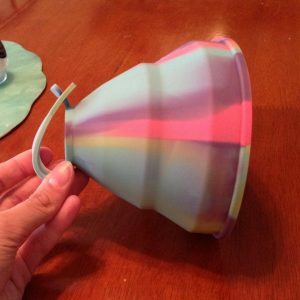 You can still hang it up with its hook, place it behind between the wall and the toilet (what we do), or whatever you do with your sprayer when not in use. 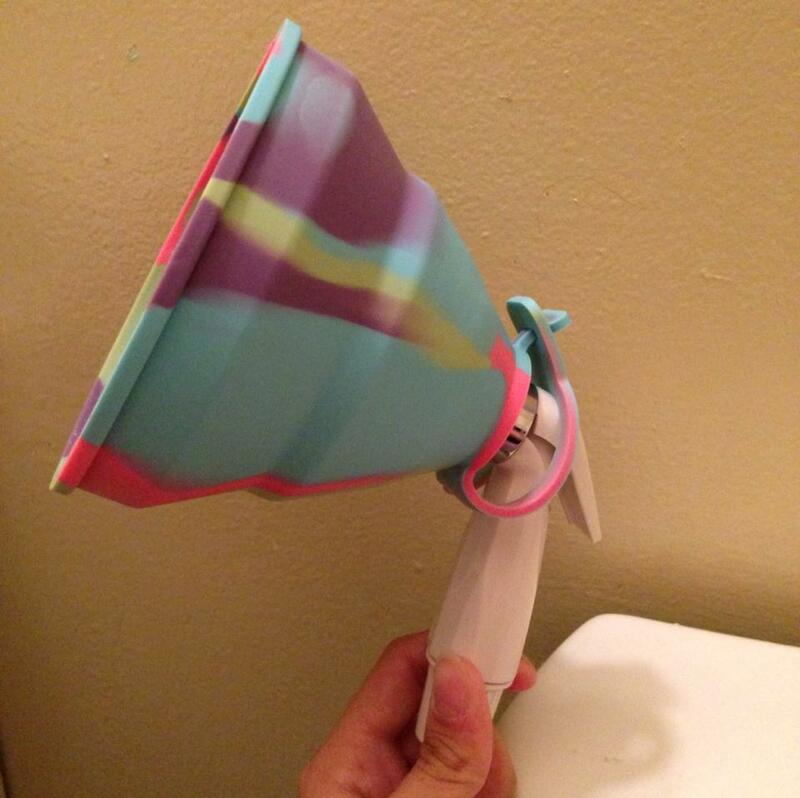 The only thing that is different, is how you spray. Instead of spraying from afar, you put it up close. 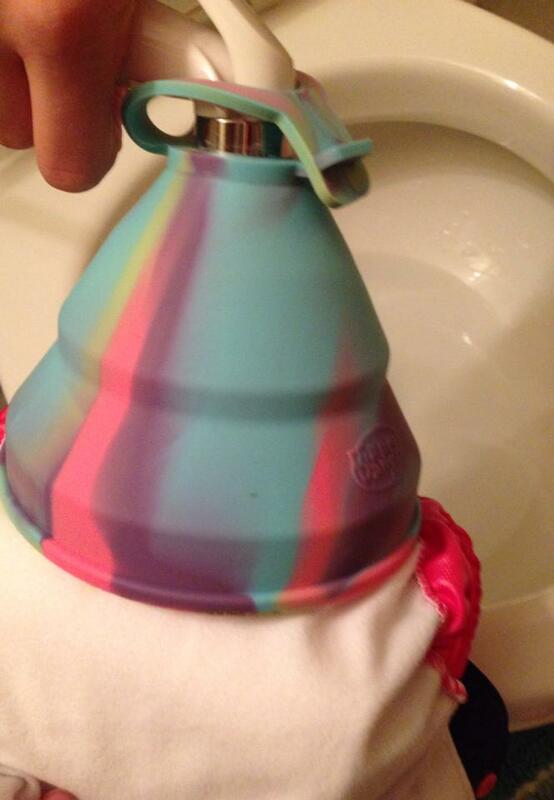 This keeps the back splash contained in the funnel and more pressure on the poop. 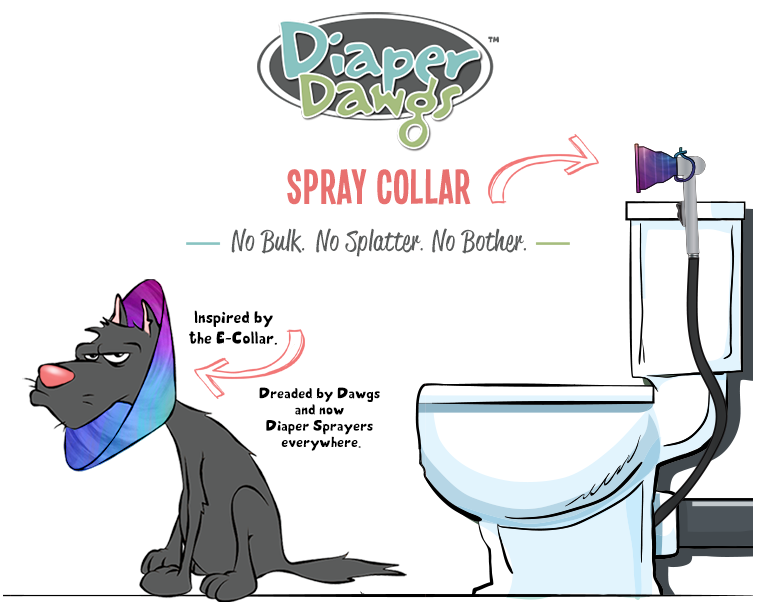 Enter in the Rafflecopter below for a chance to win a pair of the Original Diaper Dawgs, Diaper Dawgs’ Heavy Dooty Wipes, and The Diaper Dawgs Spray Collar! Please Note: I received the Spray Collar for the purpose of this review. No other compensation was made. All opinions are my own and 100% honest!! I’d love to try a collar! I am interested in trying these Diaper Dawg’s products that I have never tried. 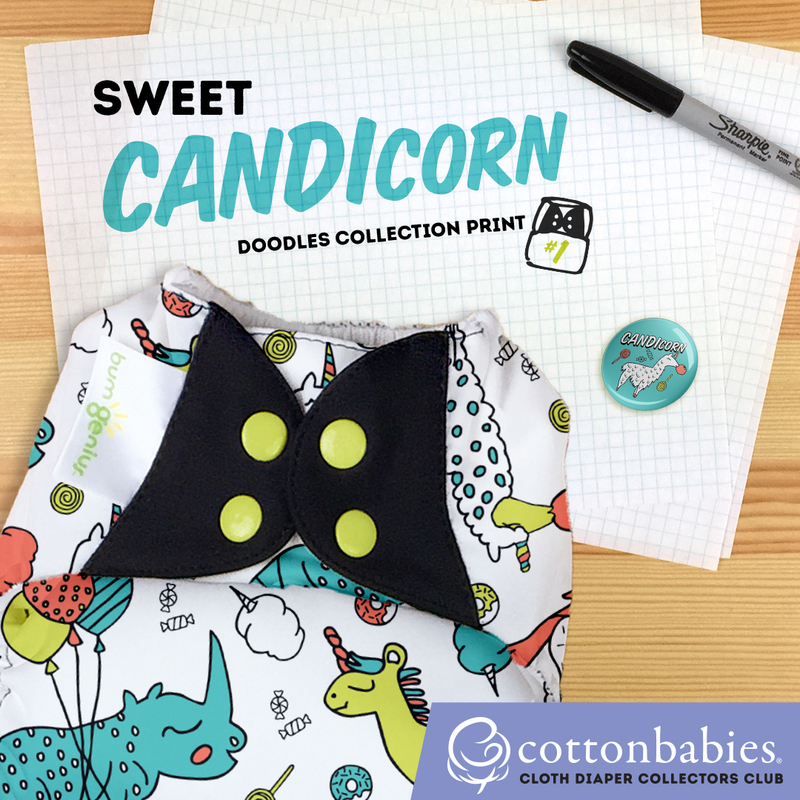 First baby is due anytime and I am excited to see so many useful products for cloth diapering! Just discovered that there are sprayers for the toilette and the spray collar makes so much sense! I am super excited to get this and try it out! Love that they would fit in my small space! 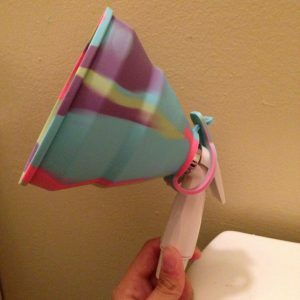 Doesn’t allow the poop to fly back at you when spraying off 🙂 awesome! Very cool! I would be so nice to not have so much splash back! I’ve never used a sprayer but need to get one. These products make me excited! 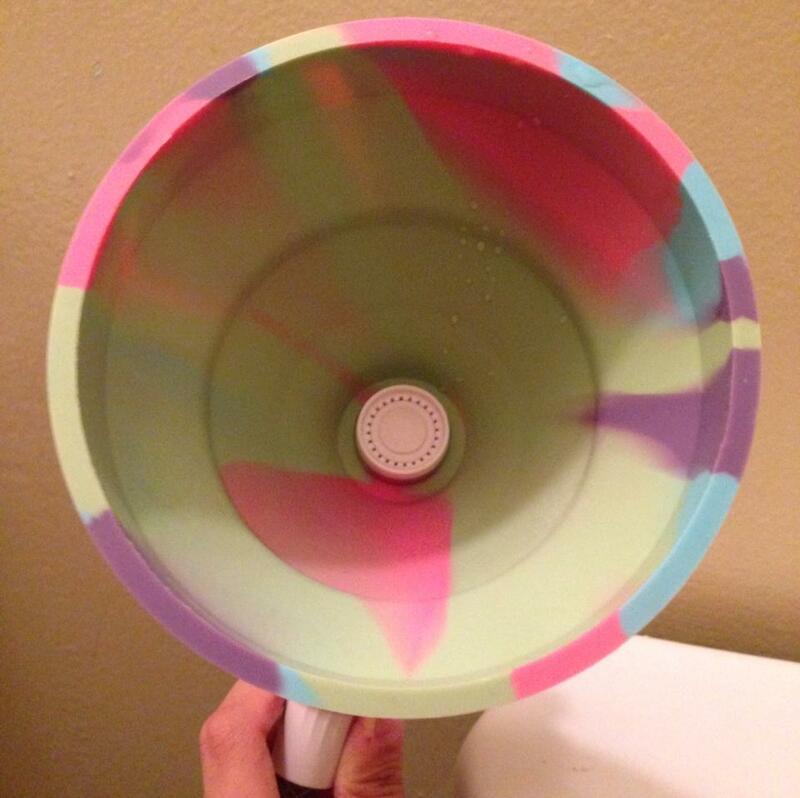 This would be perfect for stopping the splashing all over my small bathroom! 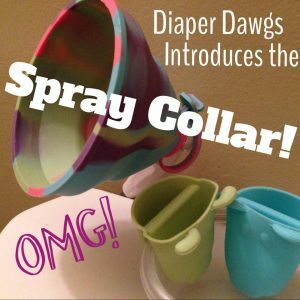 I’ve got a set of Diaper Dawgs and would love to try out the spray collar too! Maybe I could get my husband to actually touch dirty diapers with the diaper dawgs! Spraying them though, even with the spray collar, might be asking too much! Our sprayer loves to spray sideways… I think the spray collar would be perfect to corral the water! 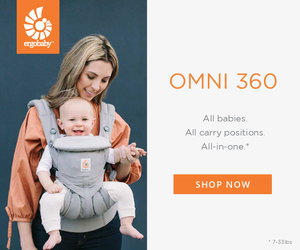 This would be a perfect addition to our diapering accessories! Just got an email…I won! 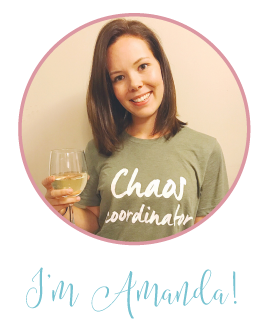 I’ve never one anything on these giveaways…..super excited!